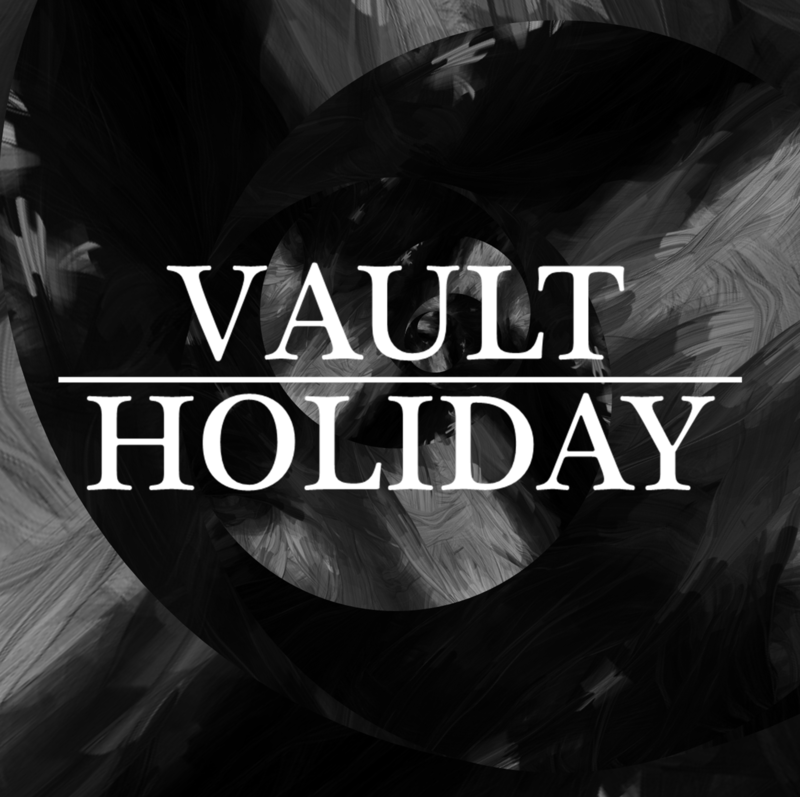 Guildford based 3 piece Vault Holiday will be releasing their self-titled 4 track EP ‘Vault Holiday’ on 26th March. Louis Love (Vocals/Guitar), Jake Donaldson (Bass) and Ali Long (Drums) have a bio that certainly grabs your attention given the somewhat complicated heritage apparently involving Biffy Clyro, Incubus and Arcane Roots but regardless of who’s love child they actually may be, this is a band that knows how to make damn good music. The 4 tracks on the EP are full of immense sounding guitars, whilst the vocals power their way through the songs. The opening track ‘Heard You Right’ has a fast pace to it and huge sounding rhythm section, as the vocals melodically flow through the song. ‘It’s Wally, Not Waldo’ has a slightly punk undercurrent to it, as well as a rock influence, along with a crunchy sounding guitar. ‘Glossophobia’ starts with a more delicate vocal before the guitars crash into the track along with a massive sounding chorus, and the entire four tracks on the EP have a fresh and exciting sound to them. The first track from the EP will be ‘I can’t afford To Leave You’, which gives an excellent introduction to how great Vault Holiday sound. The band have released a video that you can watch below, as well as hear it on SoundCloud. Vault Holiday may well be of dubious parentage according to the band, but one thing is for certain, they are going to grow into something very much of their own making and will be a band to look out for over the coming year.